Diminishing CPMs is just the tip of the iceberg for publishers. Premium ad inventory will continue to lose share to remnant inventory as more direct response advertising dollars shift to media partners who offer customizable audience solutions to reach their large subscriber bases. 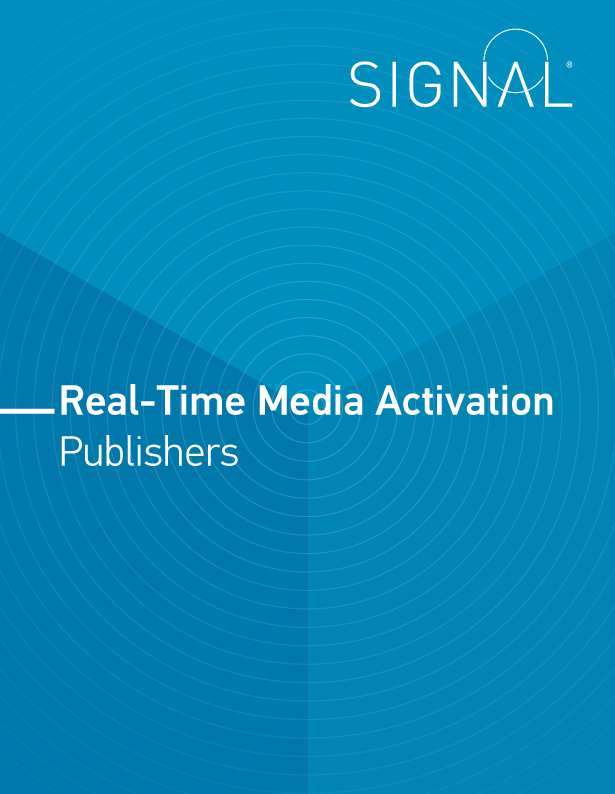 By leveraging Signal’s platform, publishers can offer onboarding to advertisers so they gain access to high quality audiences, and a simplified activation process to engage consumers within minutes of recognition. And that means publishers can sell more inventory, at higher prices.